A device claiming to be a functioning and activated white iPhone 6 model with 4.7″ display has been shown in a series of videos and photographs coming out of China. 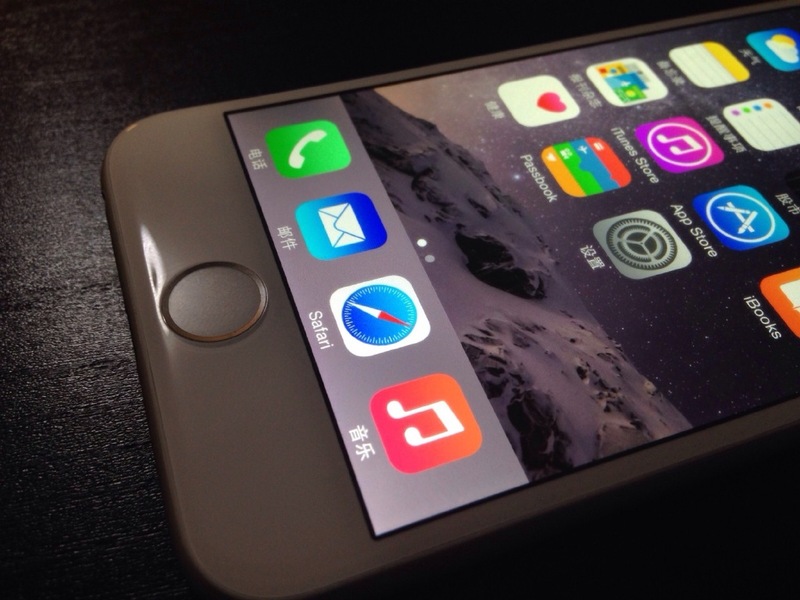 In the images and video, you see what appears to be the standard iOS home screen, elements of iOS running in Chinese language, and what looks like a very refined and well built iPhone-like device. 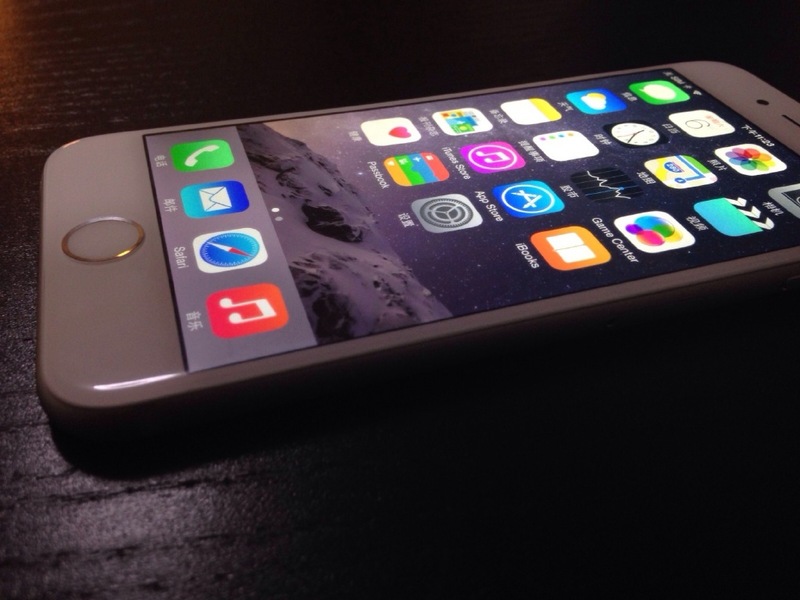 The big question of course; is this really an iPhone, or is it a fake? 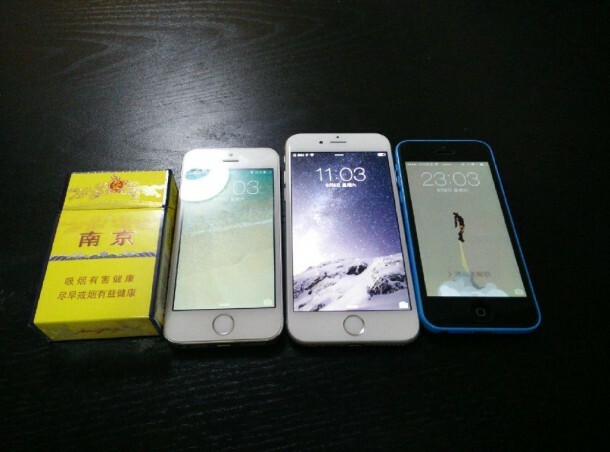 While much of the iOS functionality looks legitimate and the images and video are high quality, there are also plenty of knock-off Android devices floating around in China that are modeled on iPhone rumors which can also look quite legitimate. Because of that, it’s really impossible to know if this is really an unreleased Apple product or not, but we’ll find out with absolute certainty on September 9 when Apple holds their event to launch the new iPhone and iWatch. You can watch all of the videos of the device here on a Chinese version of Vine. You’ll find at least six videos showing the iPhone-like device being used, and many cat videos too (yes kitty cat videos, this is the internet after all). 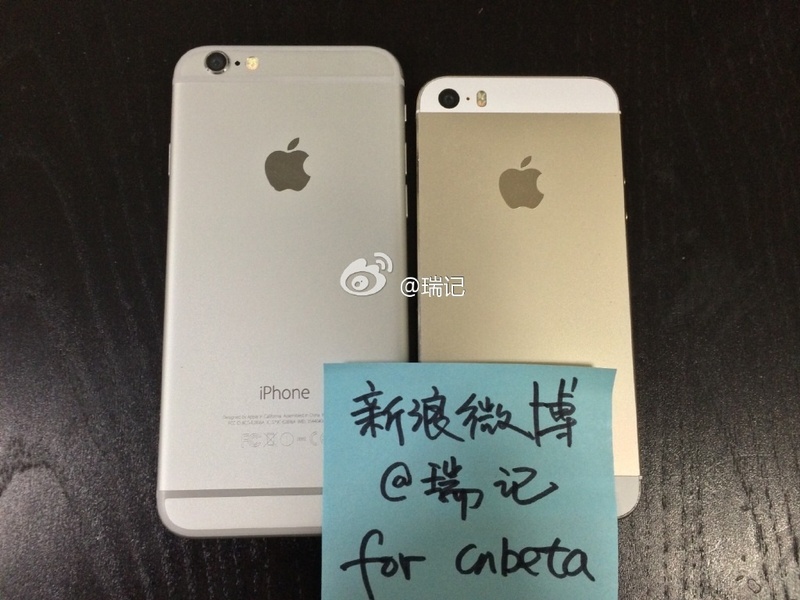 Even more pictures of the device can be found on two separate online galleries, found here on IMGUR and here as well, both uncovered by MacRumors forum readers. A big heads up goes to MacRumors for the compelling find. Again, this could be a well made knock-off device, or it could be legitimate, we won’t know until Apple announces the next iPhone on Tuesday of next week. What do you think, could this be the next iPhone? Is it well-made fake? 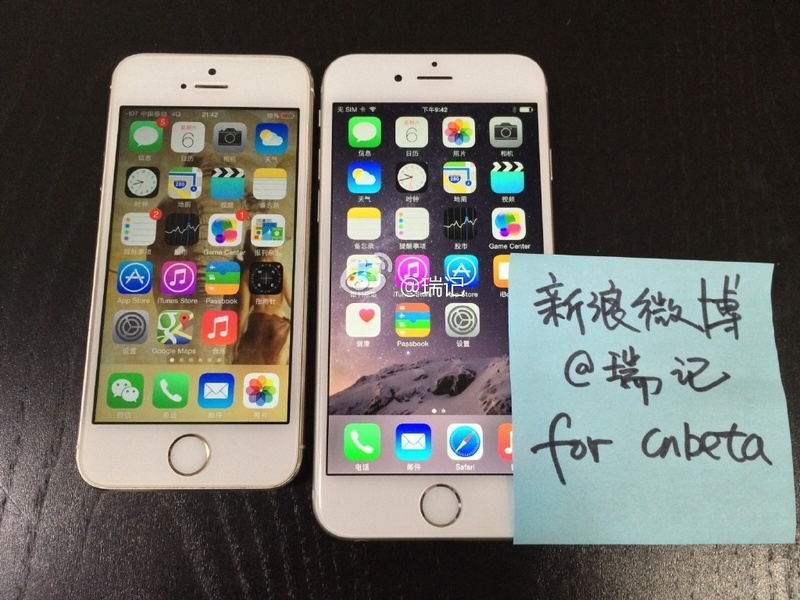 Are These Pictures of the Next iPhone? Looks real to me, that would be a ridiculously well made hoax if it was fake, and heck, if you can buy an Android that looks like that, where do I sign up? That’s how Touch ID works, that’s how iOS animation looks, the bounces, the fluidity, the zooming around. 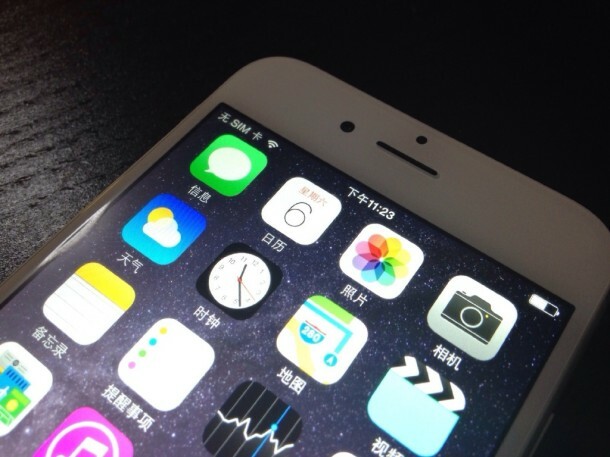 Looks like iOS 8, has Health icon, etc. 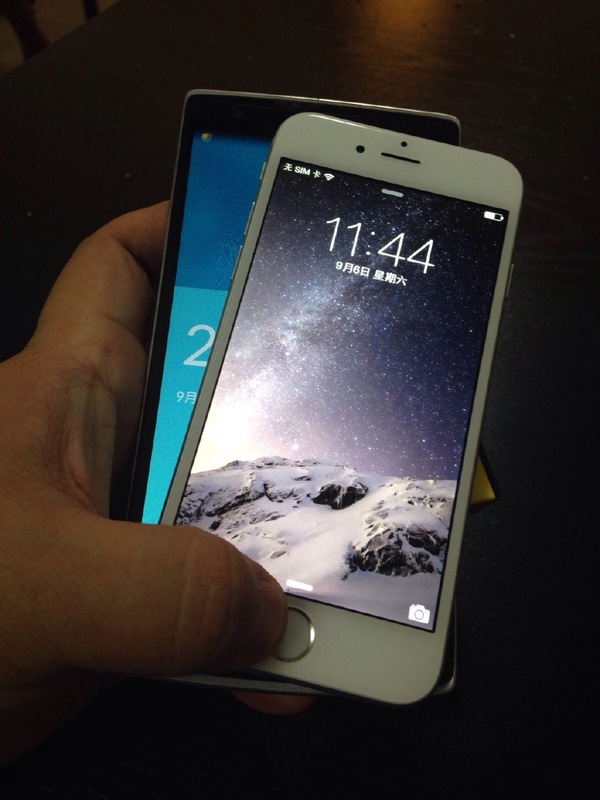 Never seen that wallpaper though, maybe it’s the new default for iOS 8? Yeah, the camera not being flush with the rest of the phone looks pretty odd to me. The iPod Touch 5th Gen has it, so they’re obviously not afraid to do it. Besides, would you rather a phone with a subpar camera that can fit flush with the back or a phone with an excellent camera that needs to stick out the back a fraction of a millimeter to fit in the phone? I think it’s real. The android clones are obvious in the OS. That’s iOS. Isn’t weird how all the apps are in Chinese except for Safari, App Store and iTunes. Its a fake. Those letters are not been translated into Chinese Language. I believe the above images are real and same functioning as the iOS 8 Beta. 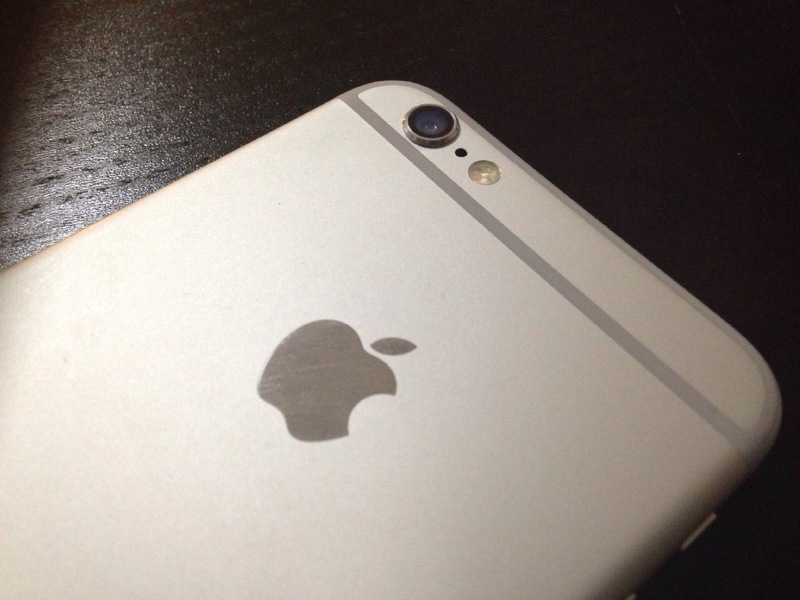 Just like the iPhone 4 which was captured by Gizmodo’s Jason Chan — is a unreleased iPhone.